So…did it live up to our expectations? Of course it bloody did. It was without doubt the best thing we have ever done. The chance to not only taste some of the worlds finest gins…but to actually meet and talk to the people who MAKE the gin – 4 hours just wasn’t long enough.We were lucky enough to experience well over 25 new gins (things got blurry after 30…) my tasting notebook has never been so full. From Santamania’s Sparkling Gin (distilled with quinine) to some new favourites such as Mews Gin, Bertha’s Revenge and Pothecary Gin – all I can say is, for 2017 – you need to experience this, if you haven’t before. 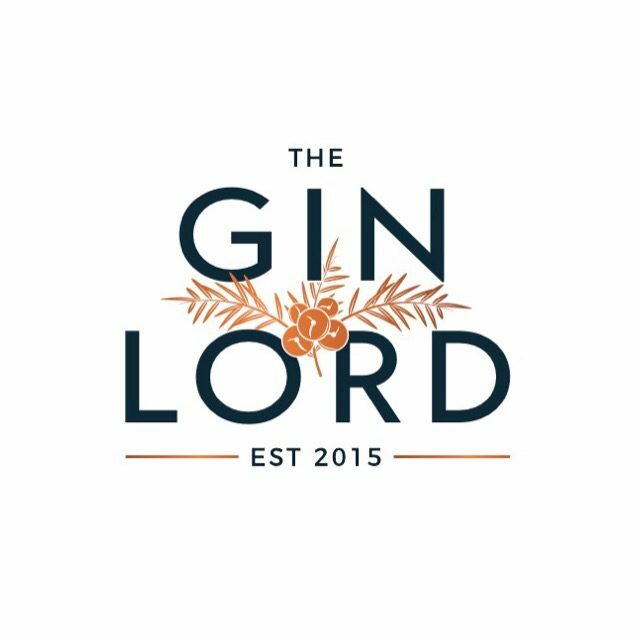 I’d like to personally thank everyone involved, from the distillers to the organisers at The Gin Foundry – this was a well organised event that in our opinion, made World Gin Day 2016 better than any Christmas…EVER!